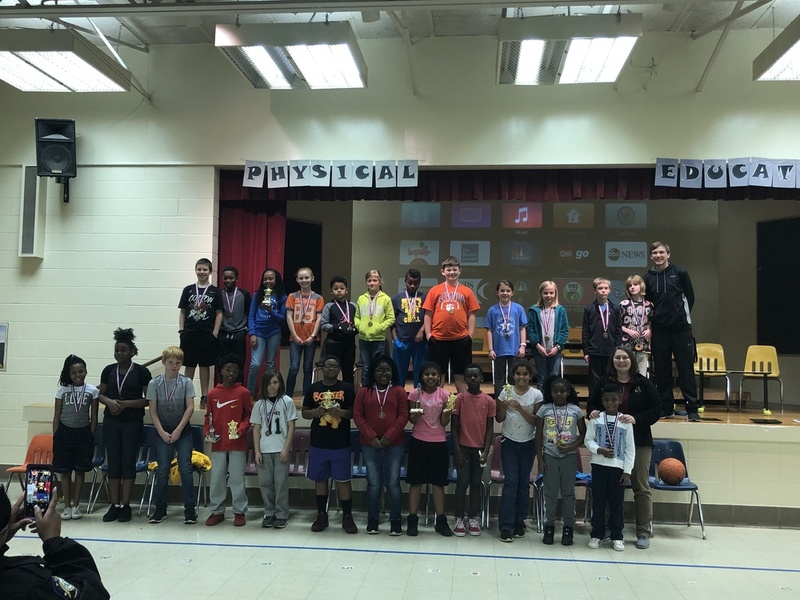 JCCE hosted the annual Hotshot tournament against Diamond Hill. JCCE was the overall winner with a score of 176-130! Congratulations to both schools. Everyone did an awesome job!